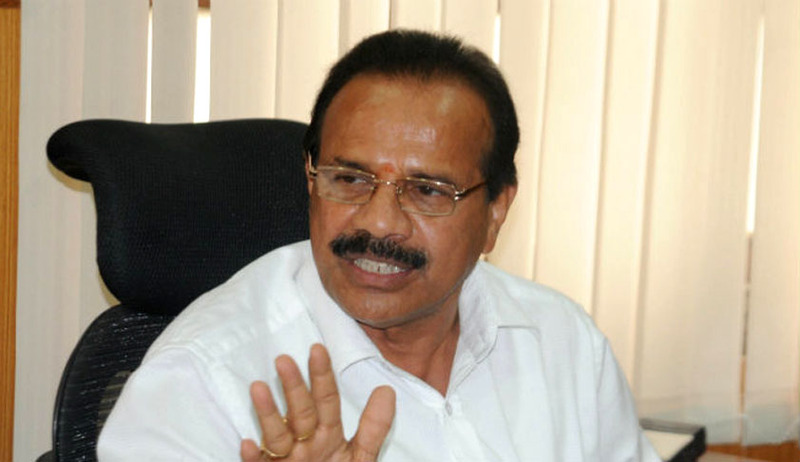 "There is no proposal to increase the judge strength of the Supreme Court,", the Union Law Minister D V Sadananda Gowda informed the lower house of the parliament through a written reply today. The reply came when a question was asked about the less number of women judges in the Indian Judiciary. Mr. Gowda reportedly informed the house that there are 54 women judges in 24 High Courts of the country, while there is one woman as a Supreme Court judge. The Lok Sabha was also informed by the Minister that three vacancies exist in the Supreme Court as on November 10. As per reports, he also criticized the collegium system for existing vacancies in the High Courts. He said, "In this arrangement, a number of posts have remained vacant for want of proposals to fill the positions." Union Law Minister also referred to the resolution passed by a conference of Chief Ministers and Chief Justices of High Courts in April last year to increase the strength of judges by 25 percent in each High Court. As per reports, total strength of judges in High Courts, as on date, stands at 984.